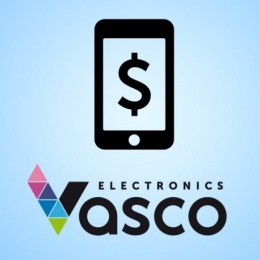 Original Vasco Electronics accessories are a guarantee of high quality and perfect match with your device. 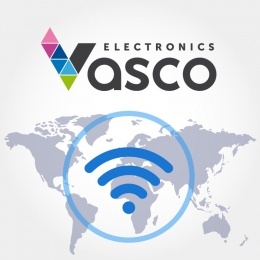 Capabilities of Vasco devices may be enlarged by a handheld scanner dedicated to Vasco translation devices. The scanner makes it easy to translate any printed text such as newspapers, manuals, books or menus. We also offer USB chargers, power banks or loudspeakers.